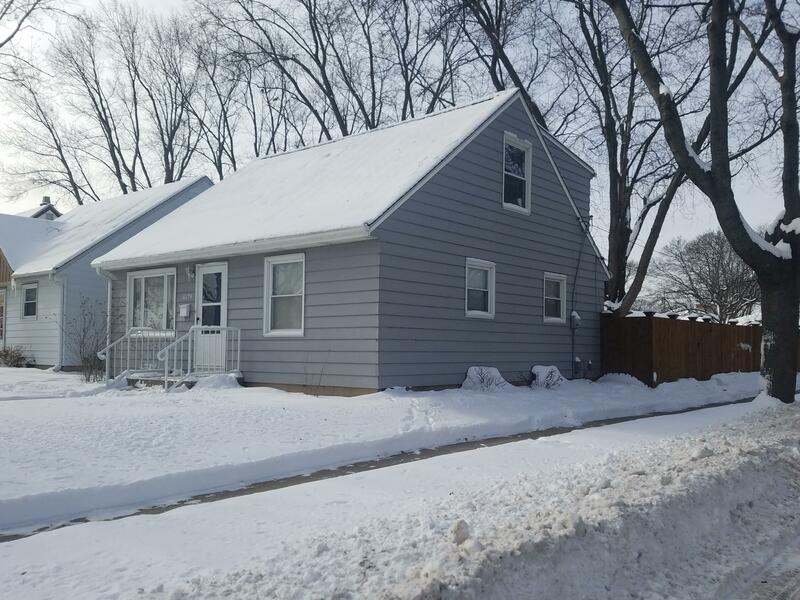 Welcome home to this four bedroom, 1.5 bathroom, Cape Cod located on the west side near Tosa. The main floor features a large eat-in kitchen, an over-sized living room, full bathroom, and two large bedrooms. The upstairs features a half bathroom and two spacious bedrooms. Large fenced backyard with patio, garage and parking slab for 3 cars. This home is conveniently located near dining, shopping, night-life, and more.